On May 23-25, VIV Russia was held in Moscow with a high number of local attendees as well as those from neighboring countries. Below are some of the highlights from the show. 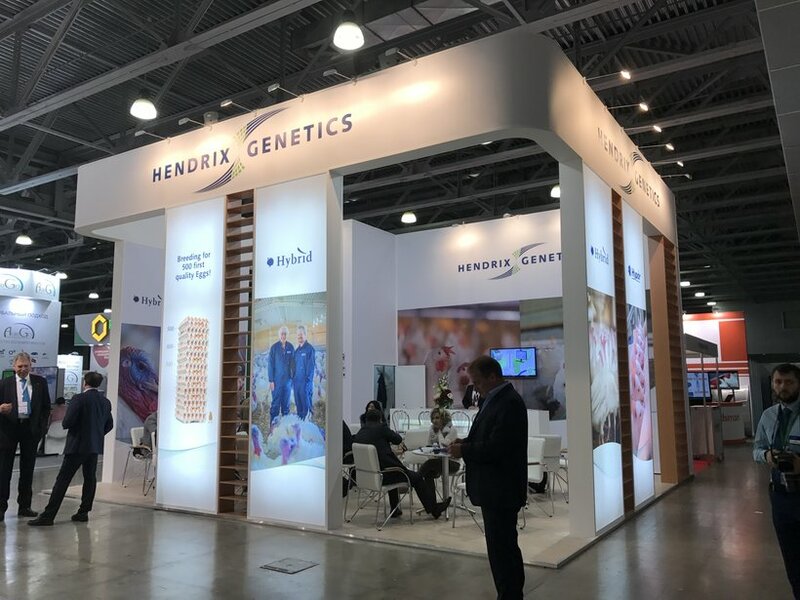 Hendrix Genetics exhibited their new branding strategy whereby they combined the strengths of the various companies in their portfolio into ‘One Hendrix Genetics’. This strategy includes greater focus on the leading genetic brands, such as Hybrid Turkeys, that Hendrix Genetics breeds and distributes around the world. 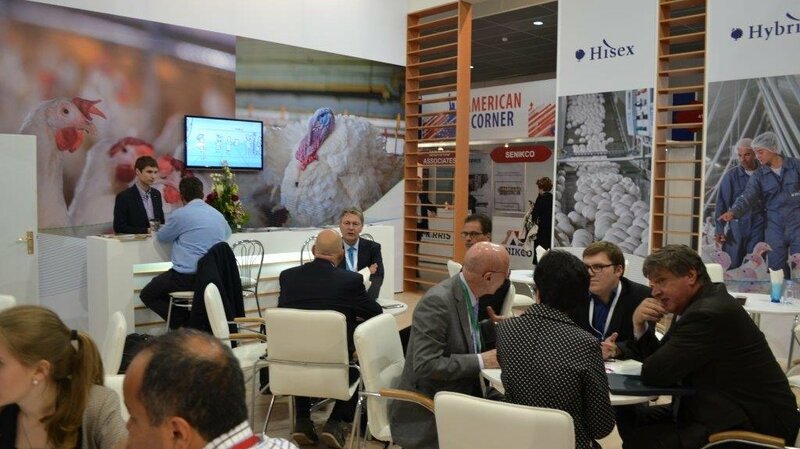 Teams from turkeys, swine and layers were on hand to greet customers and discuss opportunities that the Russian market presents. In a recent interview by Dutch agricultural publication Boederij, Hendrix Genetics CEO, Antoon van den Berg, stated “Russia is quickly becoming a self-sufficient nation, with the help of state aid and increasing technological advancements in the region.” As the market continues to develop, the need for strong partnerships becomes even more important. We continue to focus on collaboration through joint projects in order to deliver value to the Russian market.